If you follow me on Instagram at blackpumpspinkslippers you will see that I post #MomConfessions and #MomGoals daily on my page. While #MomConfessions are humorous little nuggets of hidden mom truths. 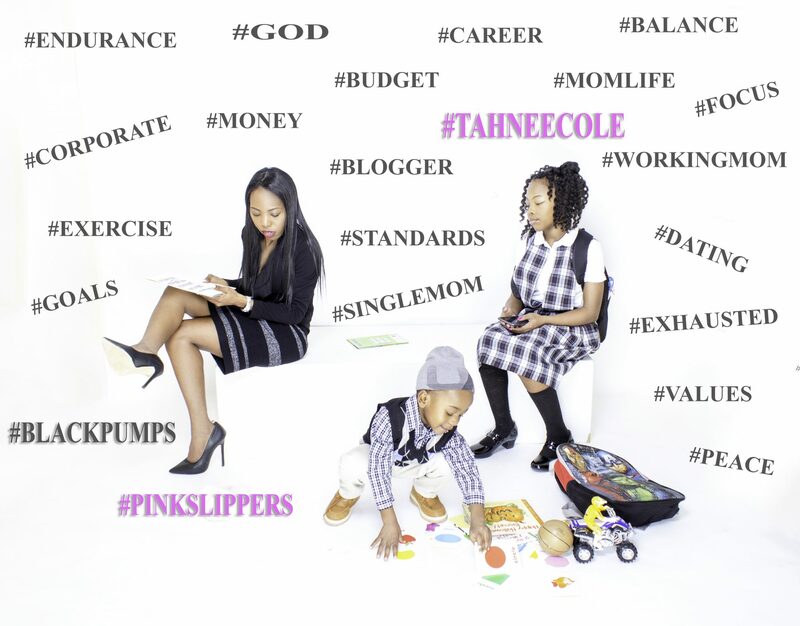 #MomGoals are my desires to help my children attain success and happiness. One of my #MomGoals is to teach my children that generational curses is just a belief and a way of getting yourself off the hook for not being successful. I would rather call it generational diseases simply because it can transpire into poor habits and thinking that spreads. Our lives are not predestined to failure. Most of us select failure by not learning from our mistakes, refusing to take a new approach and keeping the same poor mindset. We also fall into so called family curses not because of voodoo placed on our family, but because we follow the same practices from the previous generations. Those same agendas and practices either did not work for them or due to change they no longer work for us. My duty as a mom is to provide my children with resources to show them abundance is possible. I am here to connect them to mentors who are more intelligent and talented than me. I would never want my children to think due to their last name or the blood running through their veins that they are doomed. I want to help them broaden their thoughts and allow them to see that their opportunities are limitless. #MOMGOALS!